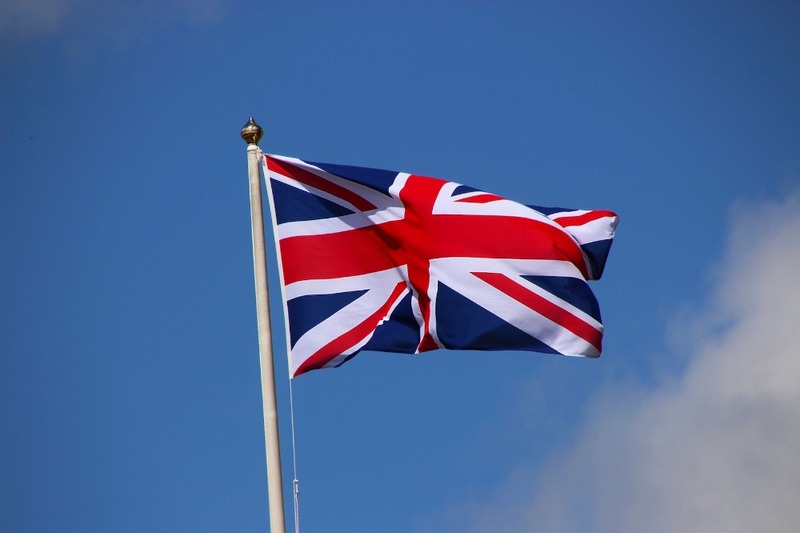 The UK government has revealed a new strategy that claims it will “set the UK as a pre-eminent global test bed of emerging technology, enabling the country to capitalise on the economic potential of maritime innovations”. The Maritime 2050 strategy outlines a range of short, medium and long-term proposals, including developing technology, people, and infrastructure, to keep the maritime industry in the UK flourishing. 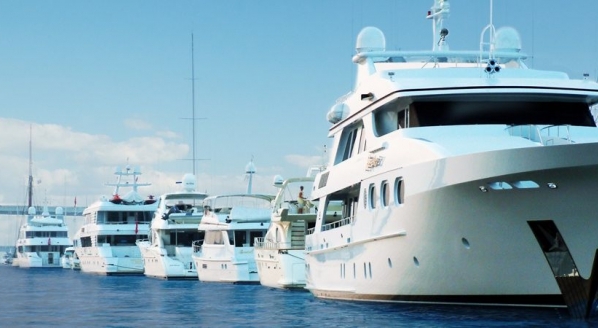 Over the last year, British Marine and its maritime counterpart, Maritime UK, has been collaborating with government officials to develop the strategy, ensuring it fully addresses the key challenges facing the marine industry and, in particular, takes note the superyacht sector, the unique needs of which are often overlooked by authorities when looking at the maritime industry as a whole. 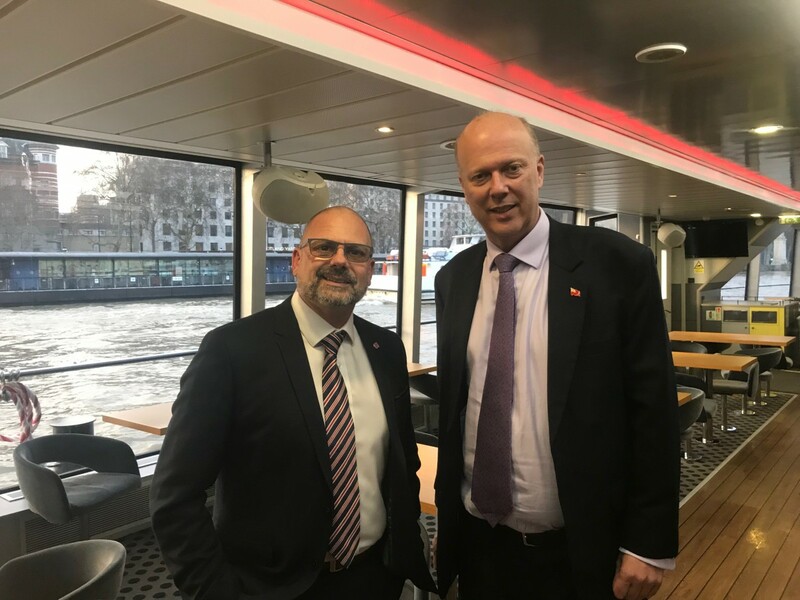 As a result of the collaboration, the government has committed to work with British Marine and its members to identify, develop and deliver tangible support for the leisure marine, superyacht and small commercial marine industry. This includes looking at the protection of strategic waterfront sites so that the sector has the scope to expand businesses and increase output. It also promises to fund the roll out of the ‘people like me’ maritime industry project to help address the image and perception of the industry. Its aim is to promote careers in the industry and ultimately, close the critical skills gap which 30 per cent of marine companies have reported within their businesses. In addition, officials aim to establish a Maritime Skills Commission, bringing existing leading marine skills experts together to report on the current and future skills needs of the industry. It will inform and improve the maritime training curriculum to ensure it is up-to-date and maintains relevance amid the evolving needs of the sector. If both the aforementioned commitments come into fruition, it would be a potential opportunity for the British superyacht industry to shape its own future. Perhaps less relevant to the superyacht industry are some of the other pledges set out in the Maritime 2050 strategy, most pointedly the assertion that, “the UK will be a vibrant hub of research and development” in the field of digitalisation and smart or autonomous shipping. Essentially the government is saying that it wants to set the UK as the best place to trial this technology, which will then attract international business and investment. Not only is this part of the strategy slightly ambitious, given that the reality is that many countries are already significantly further ahead in this area, but the technology is unlikely to ever fully take hold in the superyacht industry. While some elements of autonomous systems will likely be used as a method to improve the safety of operations, within the superyacht market this technology will likely only be used to assist crew, rather than completely replace them. The full Maritime 2050 strategy can be read here.